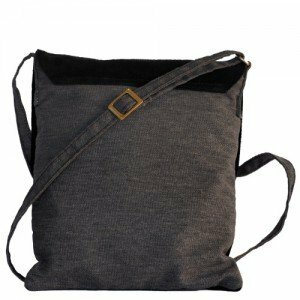 Shoulder bags for women. 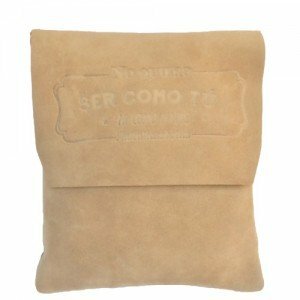 Exclusive model of AutenticasBotas. 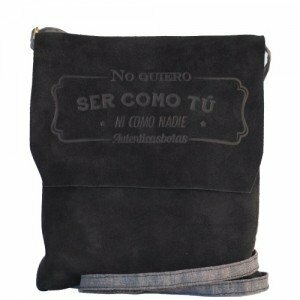 - "Pisamierdas"-"Botas Safaris"-"Carapijos"
Exclusive shoulder bags made in the same suede leather that our desert boots. 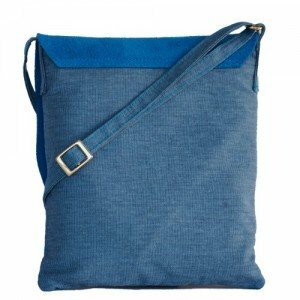 With a perfect finish, back of the same textil as the strap to avoid deinking in clothes with the friction, zipper closure with handle of the same suede and an inside pocket. All designed for you.